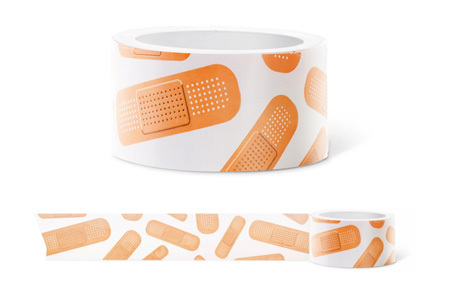 Collection of the most creative packing tape designs from all over the world. 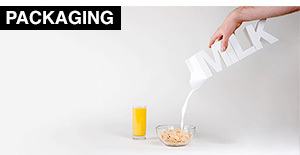 Black out the unwanted parts to create your own messages. 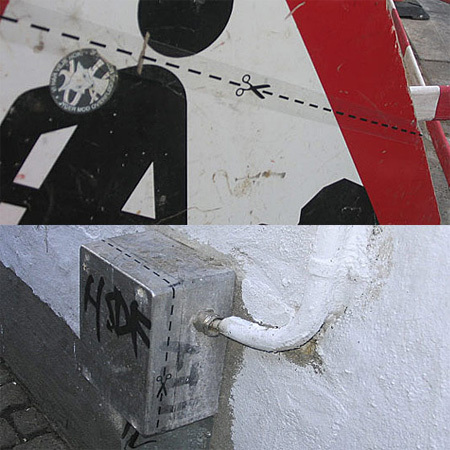 This project exemplifies the power of design to alter meaning through context, and invites people to question (not simply accept) the veracity of its message. 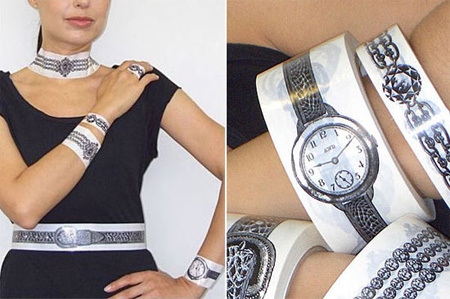 Jewels which come on roles of packing tape. 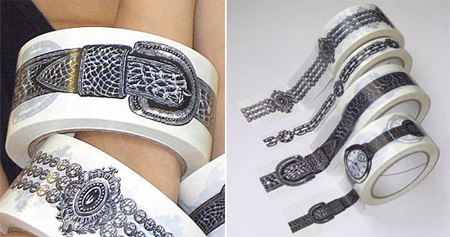 Bracelets, watches, necklaces and belts can all be rolled out and applied. 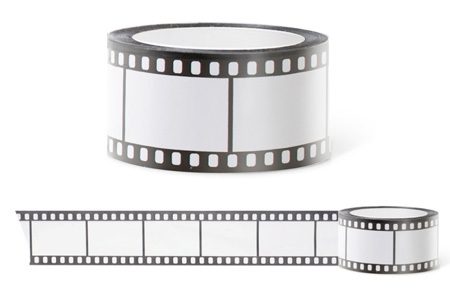 Magic Tape, as well as Lighting Stripe, is an extremely thin, versatile and flexible film emitting light source. 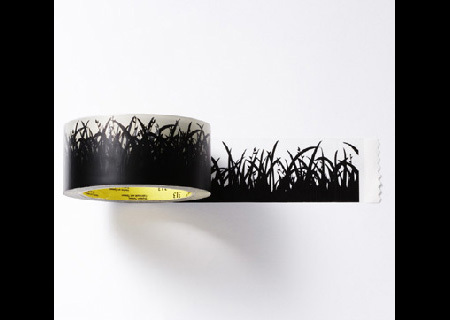 Creative packing tape designs by Art. 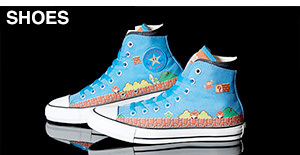 Lebedev Studio. 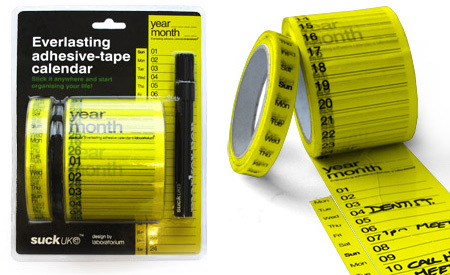 Multi-functional sticky tape that works as a calendar. Easily create each month in any day and date combination, by using the two separate rolls and sticking them next to each other. 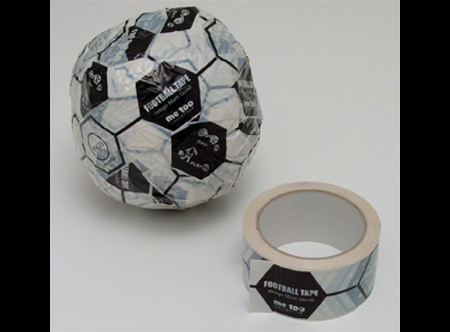 Adhesive tape with a football pattern allows you to construct footballs. 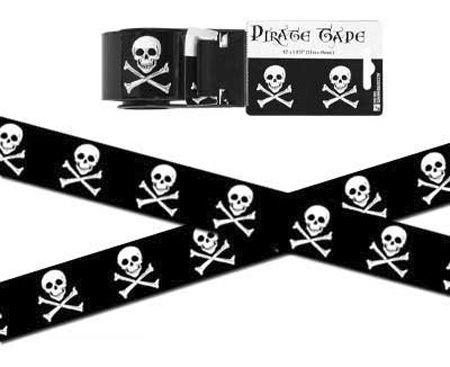 Wide packing tape with skull and crossbones. 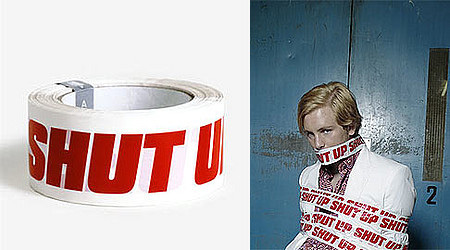 Sniptape by Danish designer Kenn Munk is 66m of cut-out-ability. 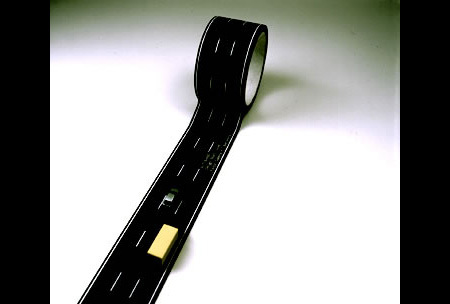 Creative tape with motorway pattern designed by Martí Guixé. 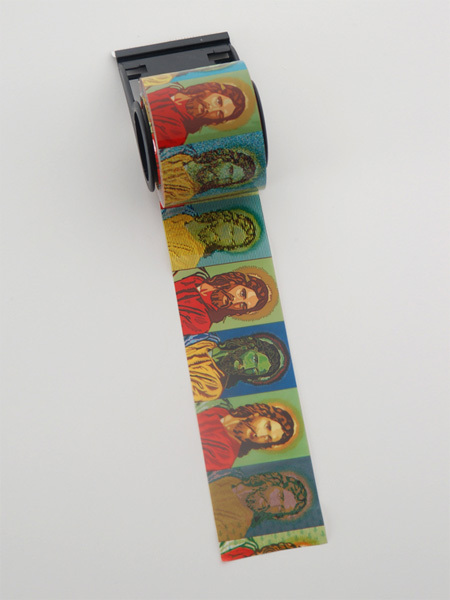 Christ is pictured on 82 feet of 1-7/8″ wide tape and comes on a handy plastic dispenser. 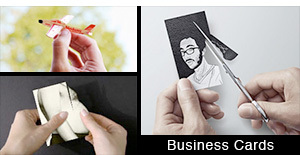 Creative attempt to capture nature in a roll of adhesive plastic. 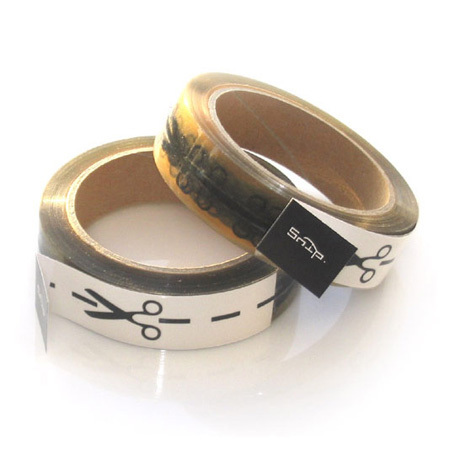 Heavy duty 2 inch packing tape printed with a keyboard design. 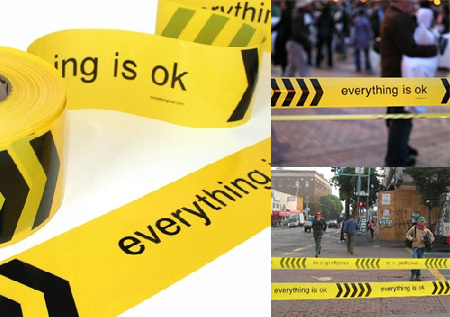 If asking doesn’t help, this tape most definitely will. 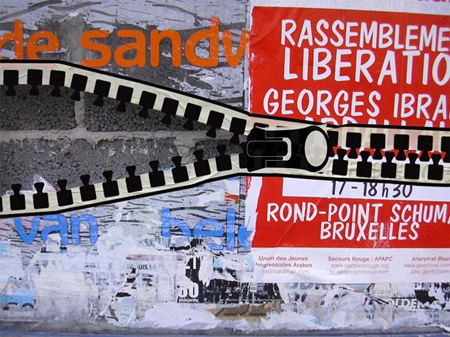 Creative experimental tape design by Benoit Lemoine. who knew there were so many tapes? 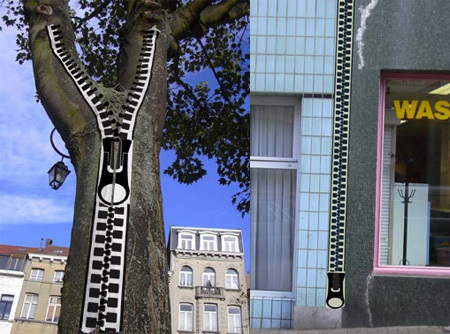 The zipper tape is awesome. 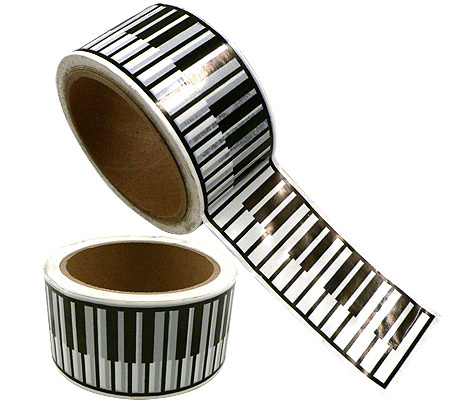 Decorative tape isn’t new. 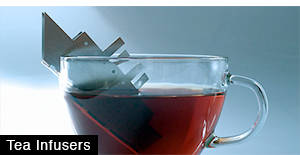 Thinner tapes were still used to border newspaper ads as late as 2000-01. 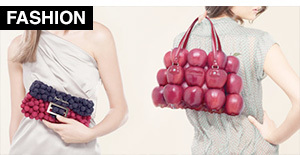 Love some of these for their form and function, like the tape with the dates, the zipper tape is cool for decorating. 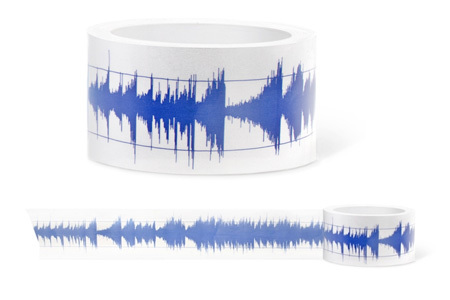 The zipper tape, shut up and wave length are just out of this tape! 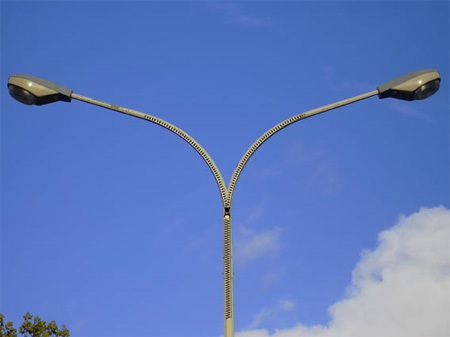 Its just amazing how you would use them for a lot of stuff just for the fun of it! 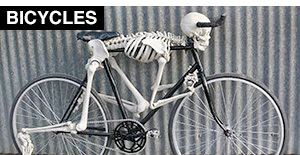 all of them are good ideas!!!!!!!! I LOVE the Message tape and the Lighting stripes are pretty insane too!